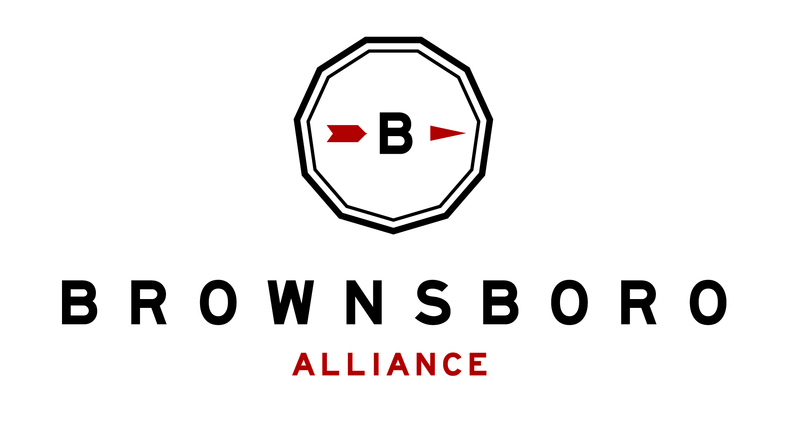 Thank you for your interest in Brownsboro Alliance and the Brownsboro Alliance Trail Association! We are currently doing website maintenance, so please check back soon to access our new and improved site. In the meantime, please email brownsboroalliance@gmail.com if you have any questions or would like more information about BATA.